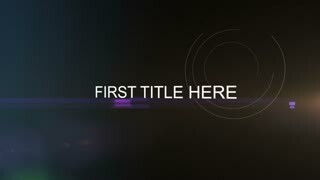 Search Results for "dynamic text"
Merry christmas everyone animated text with falling snow on green background in HD. Luxury and elegant dynamic style template. Close up text on red background. Disco word on big LED display with large pixels. Scrolled texts and dynamic colorful circles on lamps stylized seamless and loopable animation. Dynamic range animated word cloud, text design animation. Seamless looping cube wall. 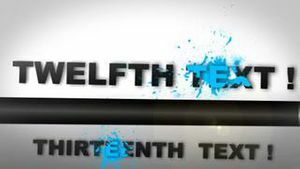 Dynamic background suitable for overlaying text, logos, titles, intros, wallpaper, etc. 4K UHD animation. Dynamic range animated word cloud, text design animation. Kinetic typography. Dynamic graphic animation using icons and text elements to represent wireless connectivity. High definition 1080p and loop-ready. Dynamic graphic animation using icons and text elements to represent storage of computer files. High definition 1080p and loop-ready. Dynamic graphic animation using icons and text elements to represent computer security. High definition 1080p and loop-ready. Dynamic graphic animation using icons and text elements to represent a mirrored computer backup. High definition 1080p and loop-ready. Dynamic graphic animation using icons and text elements to represent social networking globally. High definition 1080p and loop-ready. Dynamic graphic animation using icons and text elements to represent financial data on a computer. High definition 1080p and loop-ready. Dynamic graphic animation using icons and text elements to represent online spamming of internet offers. High definition 1080p and loop-ready. funky art abstraction. stop motion macro hyper lapse. creative design frames animation. dynamic groovy sketch loop with room for text. vibrant yellow wooden door.